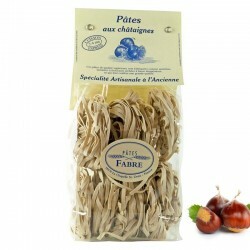 Pasta with chestnuts, pasta of superior quality, manufactured as before. 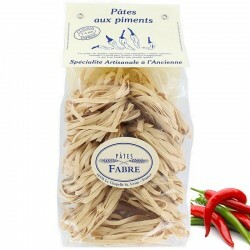 Find the true taste of things, with these Pasta with Chestnuts, and their slight taste a little sweet. 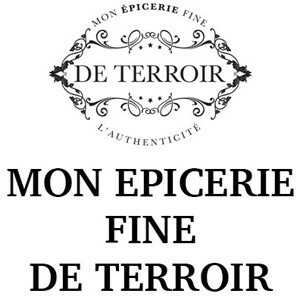 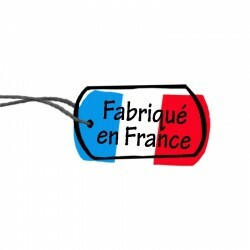 Prepared in a small family business, which uses only vegetables and spices 100% natural to color and perfume its pasta.Après this rigorous selection of raw materials, the pasta is crafted in the respect of the purest tradition, by rolling or extrusion and drying at low temperatures to keep the pasta soft. 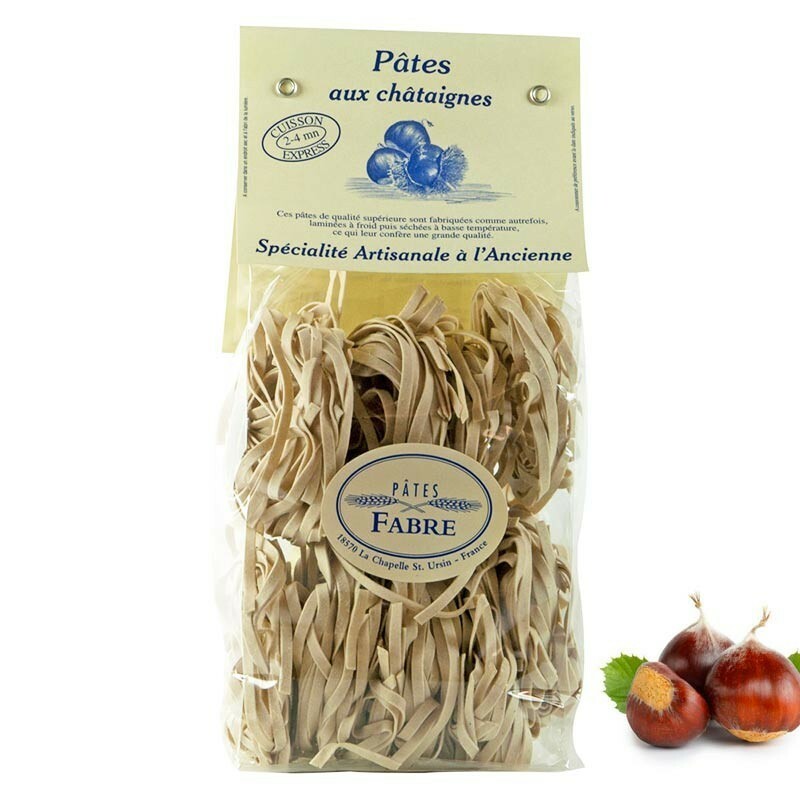 These pasta with chestnuts, are made by traditional rolling with the old one guaranteeing an incomparable taste and quality, then dried at low temperature as formerly.